Gorgeous wooded 0.37 acre lot adjacent to the desirable midtown Oleander Estates neighborhood. 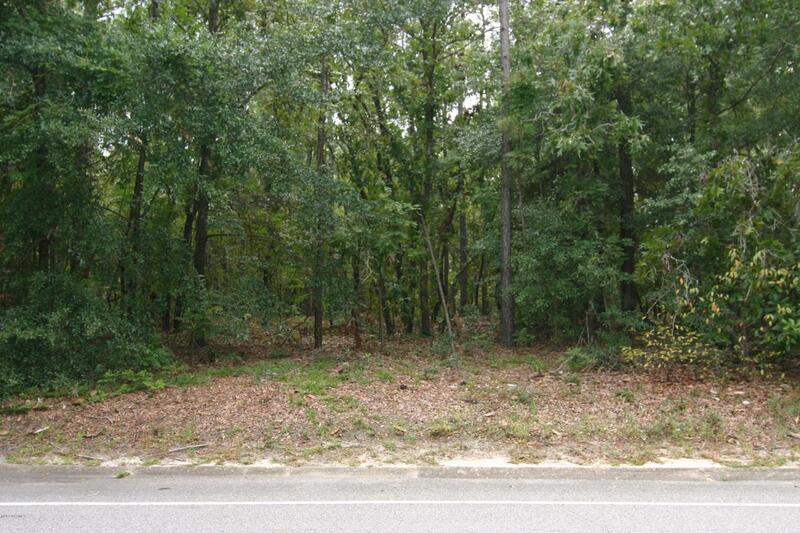 Centrally located with no HOA, this lot is only a short driving distance to shopping, restaurants, Cape Fear Country Club and New Hanover Regional Medical Center. Not many lots are left in this neighborhood, so this is a rare opportunity! See attached document for restrictive covenants. Lot has not yet been assessed for tax value.